Mocha is a sweet and very loving girl with the cutest ears you will ever see. She is a middle-aged pup who has matured well – life is no a race. She prefer walks where she can take it easy and explore. Walks, treats, and belly rubs are all very important to her but what Mocha treasures most is being with a person who loves her. She pays close attention to what you want from her and makes sure you know you are the center of attention. 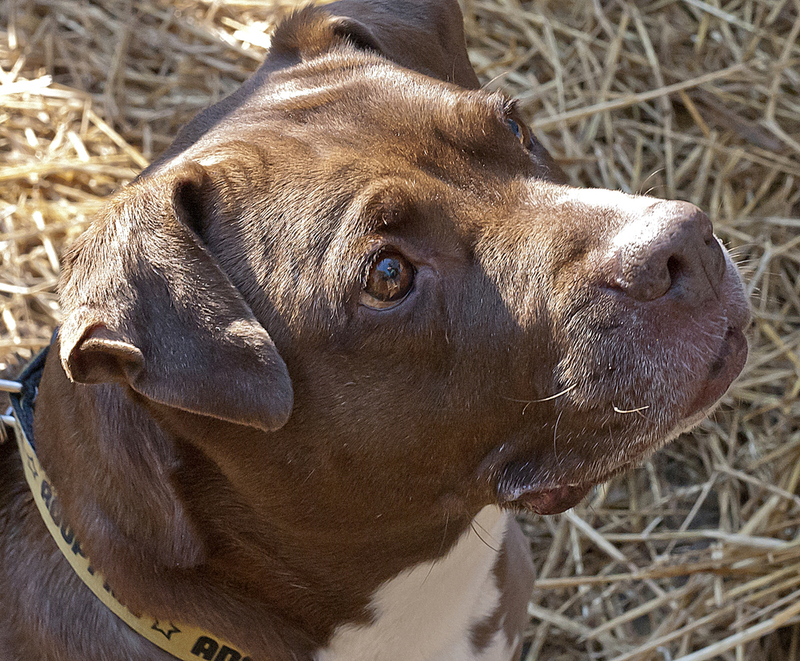 Mocha has been without a home and living in a kennel for a few years. Her owner had to give her up because they were not permitted to have her where they live. Waiting for someone to care for her again, there is no doubt she will be a grateful companion. Aside from being laid back and easy-going, Mocha is a stellar friend – just being with that special someone makes all the difference in the world to her! If you are looking for a sweet girl who just wants to shower you with love and attention then your search is over. Mocha is spayed, and up-to-date on her shots.